Geez, Mom, this again? That’s the look my dogs give me if I’ve fed them kibble for several days in a row, and I don’t blame them. 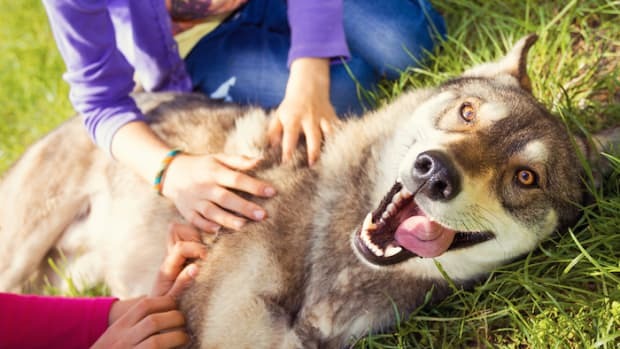 If you’ve selected the right dog food, your pup will benefit from high-quality ingredients… but they are certainly far from fresh. And imagine if you were forced to eat the same meal day after day – do you really think you’d be fulfilling all your nutritional requirements? No, we eat a wide variety of foods to meet our needs, and your dog needs that too. 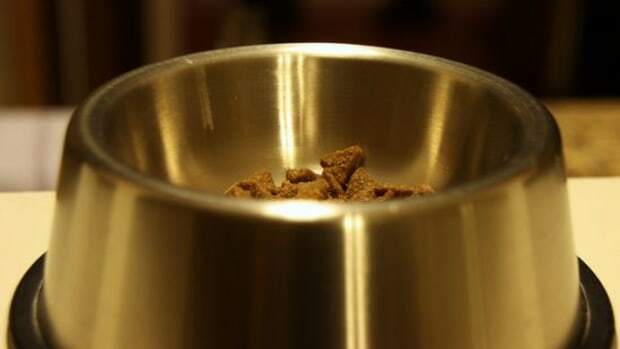 One way to give your dog the benefit of fresh foods and provide variety is to make the food yourself. It’s easier than you think. All you need is three ingredients – a protein, a carbohydrate, and a vegetable. Roughly, you’ll want 1/3 of proteins to 2/3 of vegetables and carbs. Here’s one simple recipe to get you started. Bake the chicken breast until juices run clear. Boil the beans until they are fully-cooked. And make the brown rice according to the package. Then shred the chicken into bite-size pieces for your dog, and mix all the ingredients together. If your dog seems uncertain about this new meal, you can try throwing it in the food processor and feeding the puree. Save the leftovers in the fridge for later in the week. You can reheat or just feed it cold. Your dog will like it either way! 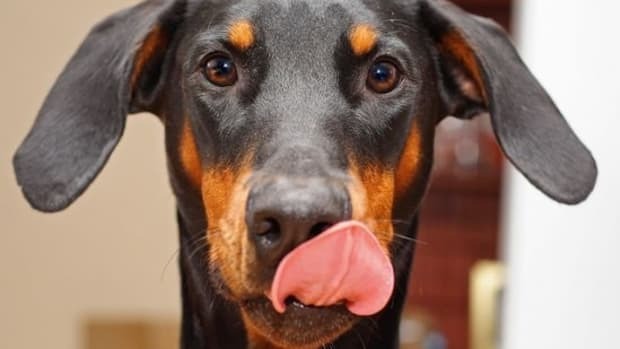 You may be surprised to see your normally picky dog suddenly eating food with relish or how much more excited your pup becomes about meal time. All eyes are on me when the “good” food comes out. My duo become expert sitters – immediately – in order to receive their food! 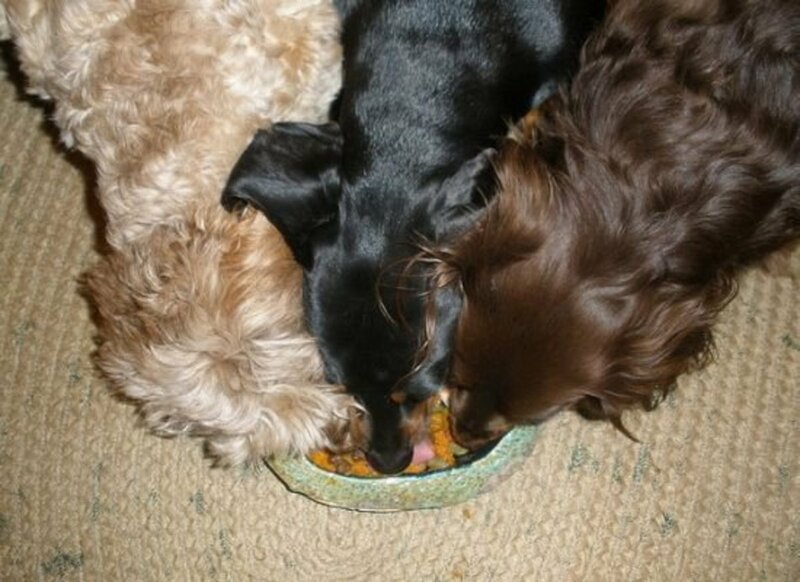 I’d love to feed my dogs this way for every meal, but unfortunately my busy schedule makes that very difficult. Instead, I alternate between an organic commercial dog food and homemade dog food. On super busy weeks, my pups might have to deal with more kibble than they’d like, but on a light week, I just mix a little kibble in with every homemade meal. 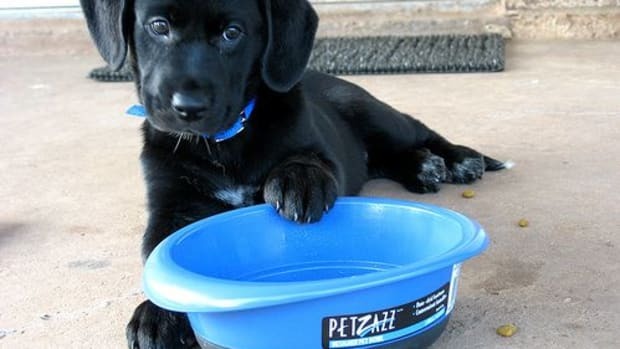 If cooking dog food just isn’t possible for you, consider adding variety to your dog’s diet by switching up your commercially available dog food. Make the change gradually, feeding more and more of the new food over time, to avoid gastrointestinal issues. 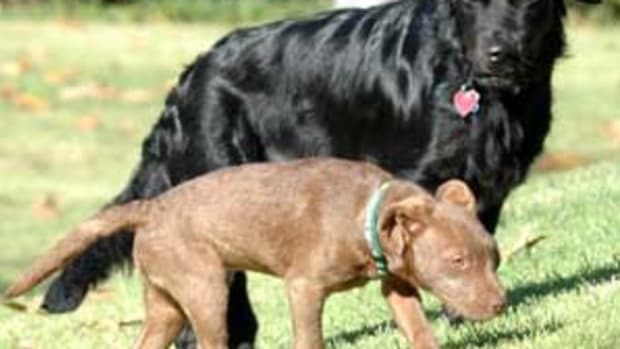 Be aware that any sudden change in a dog’s diet can cause problems, so it’s important to get your veterinarian on board. 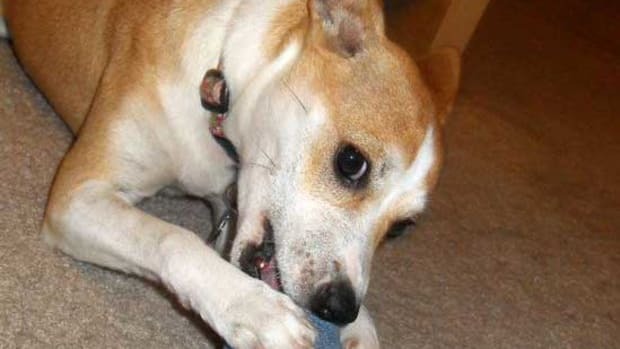 He or she can tell you which ingredients to include or avoid based on your dog’s specific health needs and can give you guidelines for how much to feed your dog in order to maintain an ideal weight. 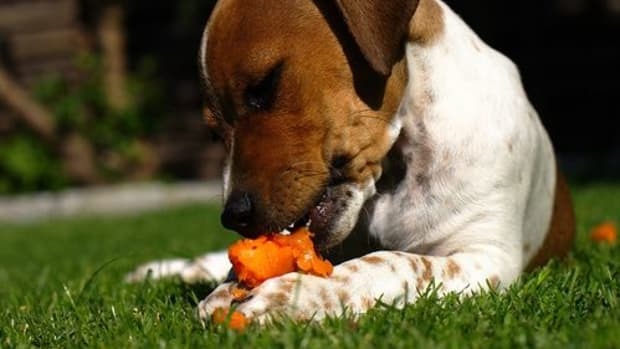 And it&apos;s important to arm yourself with a knowledge of what foods are not safe for dogs to eat, such as chocolate, avocado, Macadamia nuts, onions, grapes or raisins, seeds from persimmons, peaches and plums. But once you get into it, it’s kind of fun! 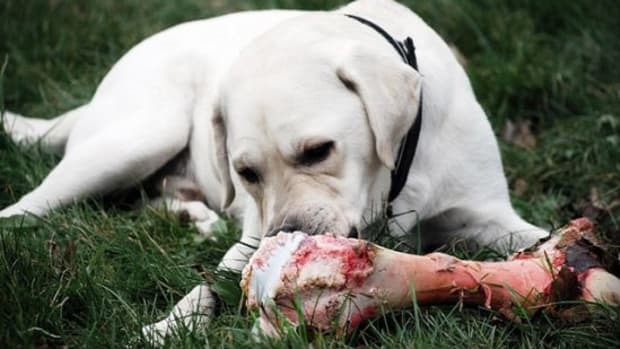 If you’re already a fan of searching the internet for dinner ideas for your two-legged family members, you’ll probably enjoy finding a nice recipe for the four-legged members as well.